Is solo travel your thing? Are you a compulsive wanderer? Want to turn into a globetrotter? You should know that traveling light is the only way to fly high, and comfortably so. Being hands-free is the way to go, and as women, we couldn’t agree more. 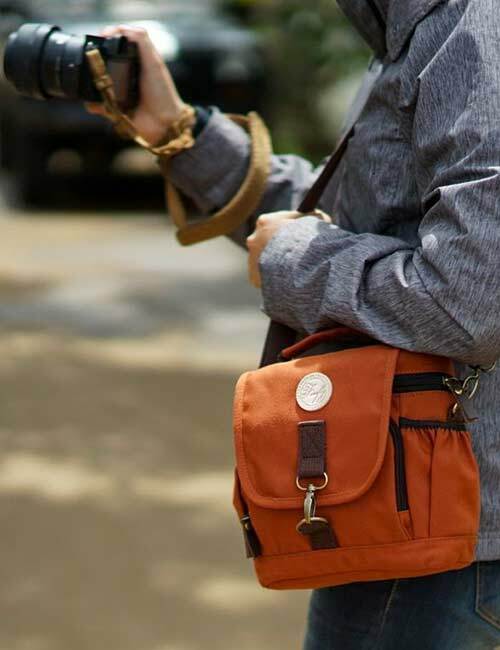 Whether you are taking a flight, a bus, driving a car, or walking around as a backpacker, a crossbody bag is a traveler’s staple. Some people like carrying a mini-mart with them, while some of us are minimalists. Whatever category you fall under, we’ve got something for you. Check this list out. Whether you are traveling alone or with family, it is essential to be vigilant about your safety, and things you need the most. Cards, money, chargers, id cards, passports, etc – you need to keep them safe and close. This bag is perfect for you! There is also space for a wallet, sunglasses, wipes, tissues, books and other little knick-knacks you might want to carry around. But, the deal breaker about this one is the provision of space for a water bottle, which is going hands-free in the truest sense. 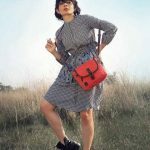 For the eco-friendly and sustainable freaks, here’s a brand that is known for making vintage goods that ticks off all these boxes for the traveler in you. An understated luxury bag that is both utilitarian and stylish, and almost perfect. For little hikes or long walks when you want to go around hands-free, you will need a bag like this. Because let’s face it, when you say you are walking out with nothing, you are still carrying your phone, some money, cards, tissues, etc. The pouch is the real deal breaker here. 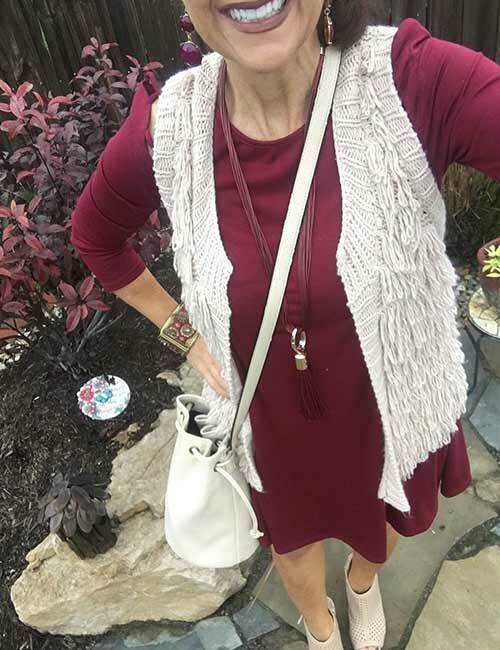 We all know that Vera Bradley has amazing functional, breathable, and stylish handbags. However, apart from the standard cotton printed bags, it has washable variants too. If you are headed to the beach or the pool, you need bags that can be washed and reused. 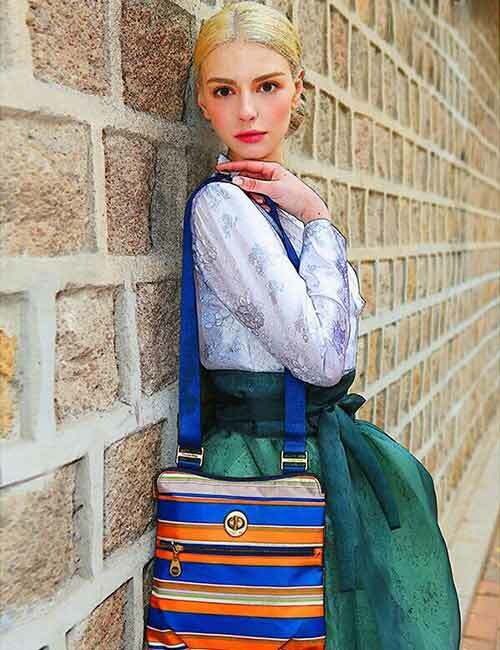 A typical cross body bag that is lightweight, stylish, but durable as well. 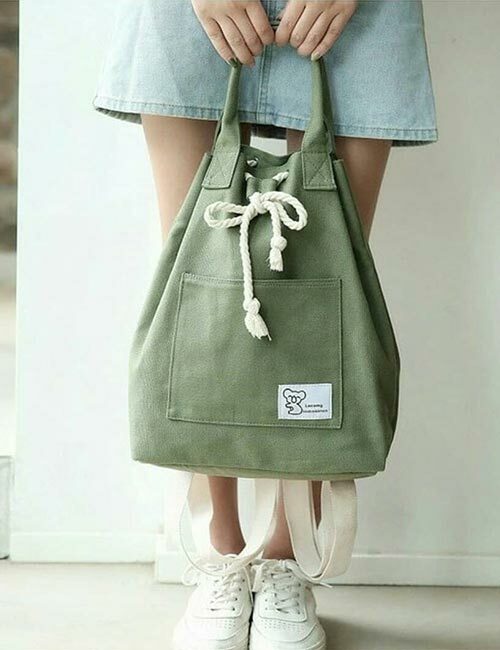 When you are going out of the country, you need bags that fit a lot more than just your usual knick-knacks, and if you are the kind who likes to carry a bit of everything with you, and keep your stuff organized, here’s a canvas bag that is perfect. Opt for bags with deep pockets for security purposes, double zippers that are anti-theft, mesh pouches that hold stuff that easily gets lost, and a section that fits your sleek laptops. Nylon bags are durable, long-lasting, lightweight, and inexpensive. If you are the kind that looks at bags as purely functional pieces and not as an extension of your personality, opt for nylon bags. 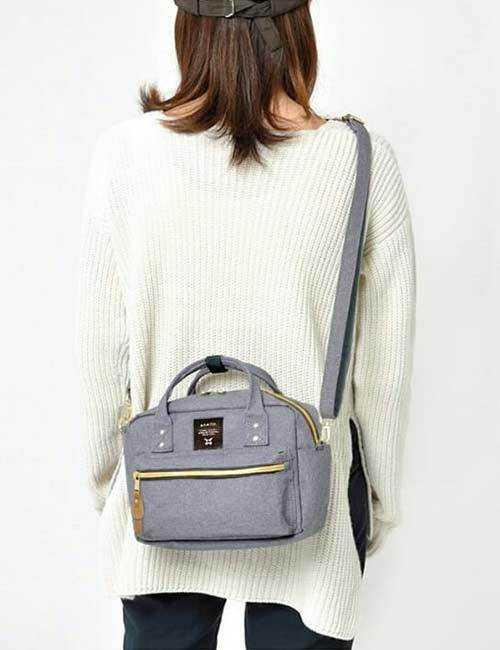 However, instead of heavy duty ones, choose bags that are not just useful, but stylish too. When it comes to luxury and leather goods like handbags, wallets, watches, etc, Fossil is our first love. 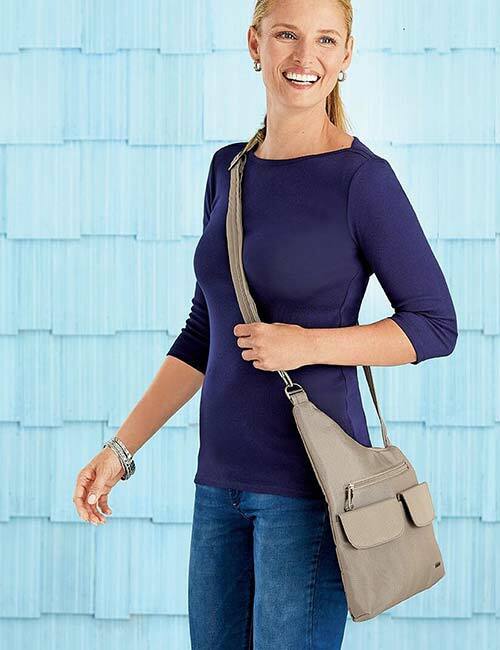 If you are a loyal Fossil customer or just on the lookout for that perfect travel and crossbody bag that doubles up as a tote bag, and accommodates your Kindle, iPad, or a digital notebook, here’s a bag that hits the sweet spot. Looking for a lighter, more luxurious version of a travel bag? 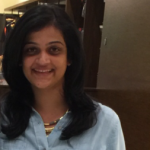 Most big brands have variants that cater to the traveler in you. Bags like these will be a perfect jet setting companion for you. The carry-on strap is thick, unlike your stylish sling bags, while the bag serves the purpose for you. 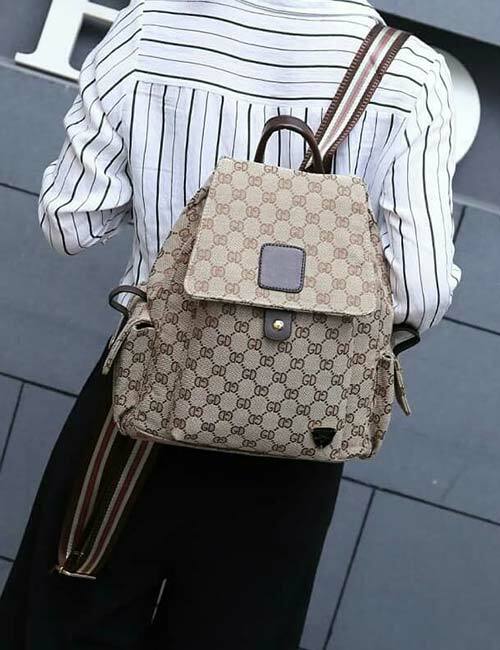 If Gucci is your go-to brand, then you have found your pick. 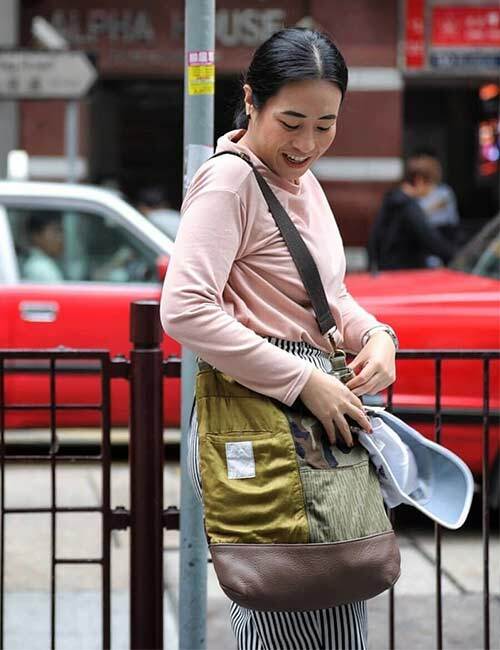 Whether it is grocery shopping, a day at the mall, or a road trip, take everything with you with this one-stop multi-functional nylon bag that is water-resistant and sturdy, but also looks sleek. It can hold your cards, money, pens, passport, keys, and everything else that you might need handy. We all need a bag like this for functional reasons. 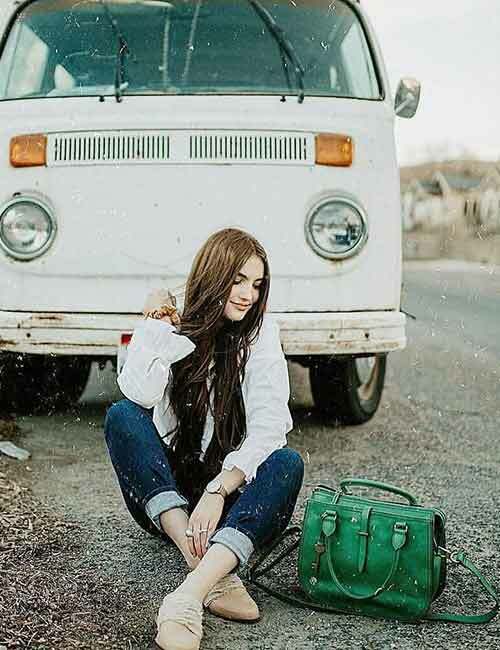 Canvas bags are ideal for one-day hikes or camping, or just running errands because that means carrying functional items like a power bank, phone, sanitizer, money, etc with you. They are light, compact, and will do the job for you perfectly. 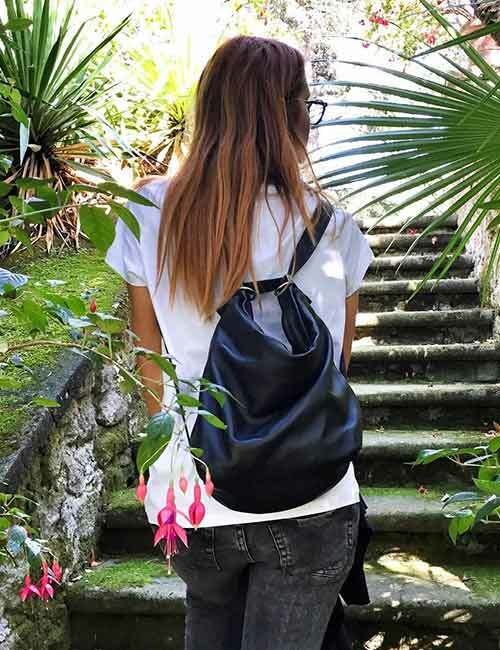 Hobo bags are unisexual, practical, and classic, all at once. If you are looking to add a little zing to your utilitarian bags, check out these bags. From hikes, shopping, a day out in the town, running errands or grocery shopping, these fit the bill perfectly. For the love of all things military style, pick and pack this bag. The bag is sturdy, fits a lot more than your regular cosmetic sling bags, and lets you organize your stuff easily. In bags like this, compartments make a lot of difference because the weight gets equally distributed, making it easy on your shoulders. 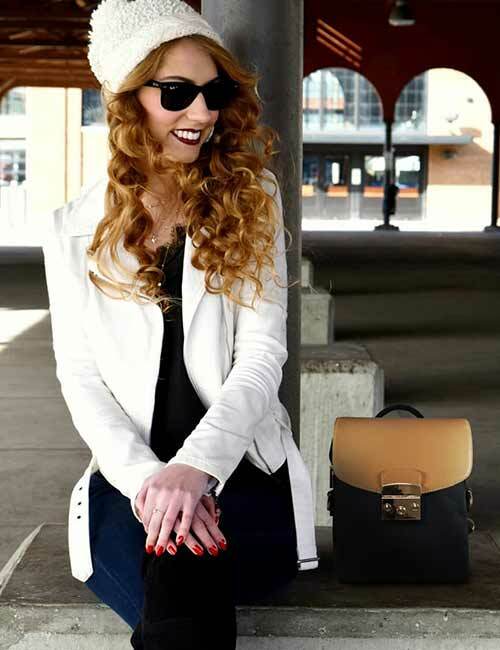 Looking for a bag that strikes a perfect balance between design, style, and functionality? Here’s that. The bag is comfortable on the shoulder and does the job for you, and is almost like an everyday essential. Do you have a go-to bag for every kind of trip, or switch between a few bags? Or, are you on a constant lookout for new bags? What is your idea of an ideal travel bag? Let us know by dropping in a message in the box below.